Working in cold conditions can make gripping tasks feel impossible. 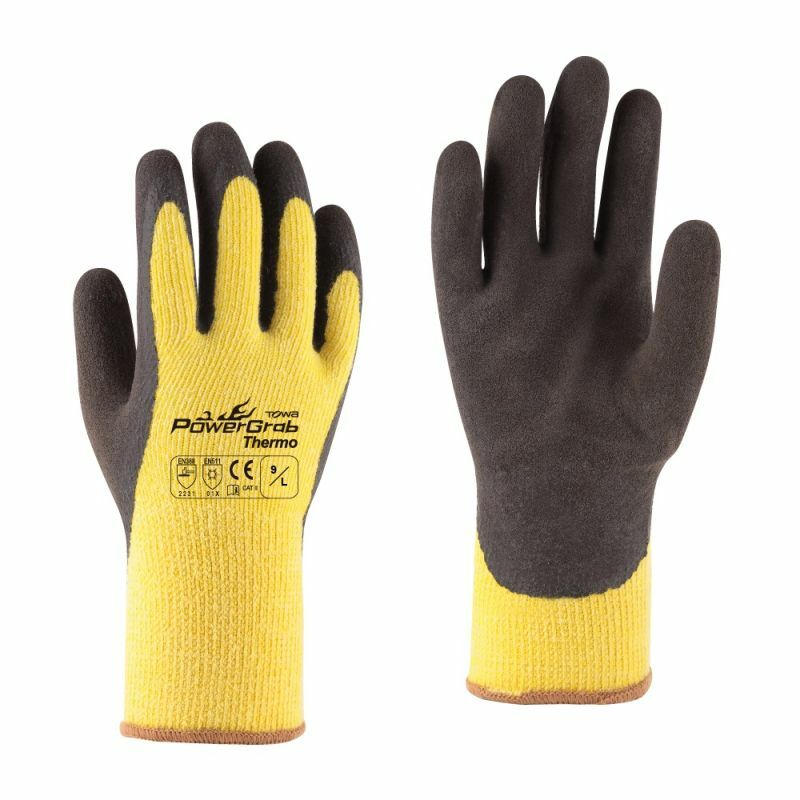 The Towa PowerGrab Thermo Thermal-Lined Yellow 334 Gloves feature a ten-gauge thermal lining to help you stay warm and therefore naturally improve your dexterity. The gloves are also coated on the palms and fingers to provide you with additional grip in adverse conditions.